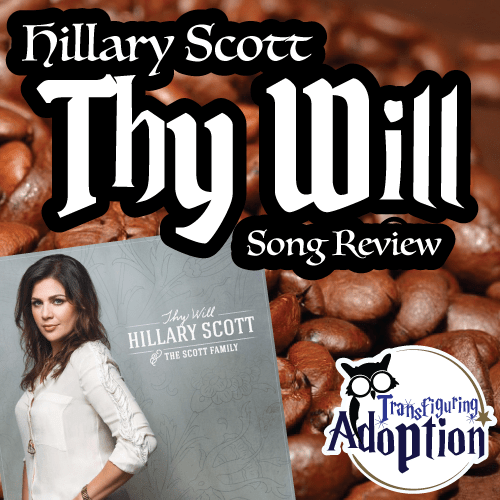 Our family regularly listens to AiR1, a modern Christian radio station known for its “Positive Hits.” One of those recent hits, “Thy Will” by Hillary Scott (known more widely as the co-lead singer of country group Lady Antebellum), was a song that I had memorized in the car but hadn’t really listened to the lyrics. 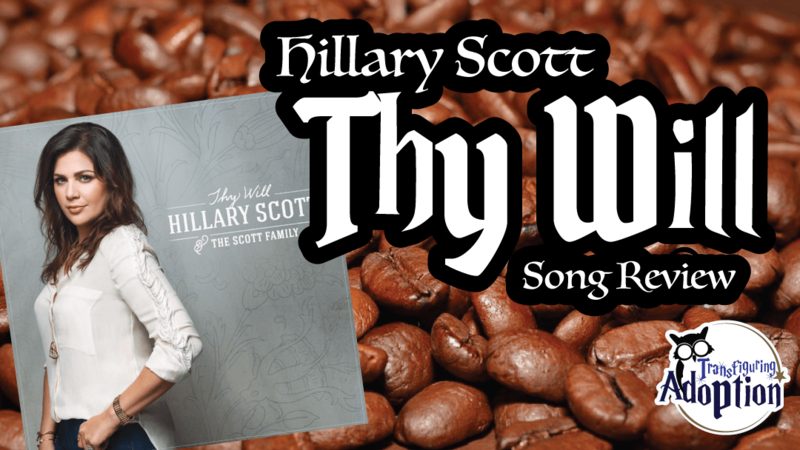 It is a single off Hillary’s first solo album by Hillary Scott & the Scott Family, which consists of Hillary, her mother, father, and younger sister. You can read more about the album and read a letter Hillary wrote about the song here. One day in the last few months while struggling with some major traumatic events that had occurred in our household, I was driving by myself and actually listened to the lyrics. This song so closely hits home for me—and I believe for a lot of foster and adoptive parents—as we began this journey after feeling a strong pull towards helping children in this way…feeling it was our purpose. Then somewhere along the way, horrible things happen, and we end up heartbroken and confused. Did we really hear from God? Or was it really just a stream of coincidences we misunderstood? Or just eating bad pizza before bed? “Thy Will” was released two days before our family was turned upside down in April, and over the last three months, I have found great comfort in the lyrics (copied below for you to read).